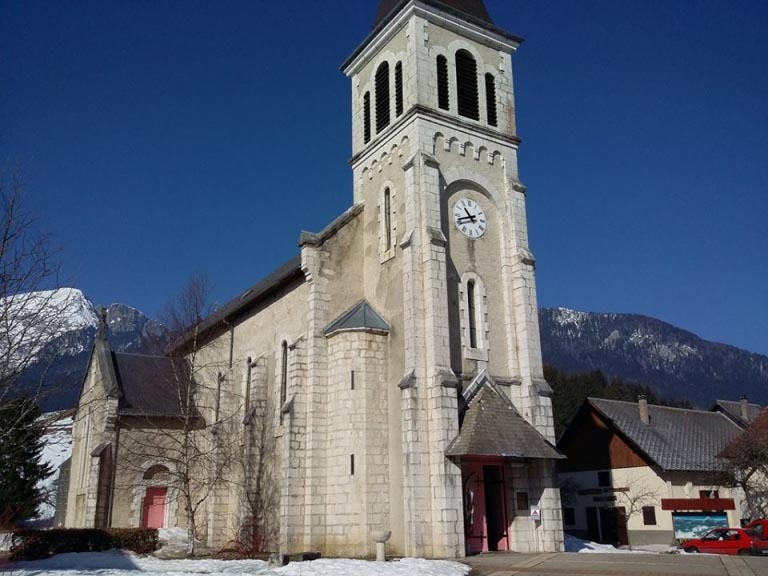 With your Grenoble Pass, enjoy advantages on a selection of facilities and shops (only once per site). Be careful, some activities below require a reservation. An easy and enjoyable way to discover the underground world! 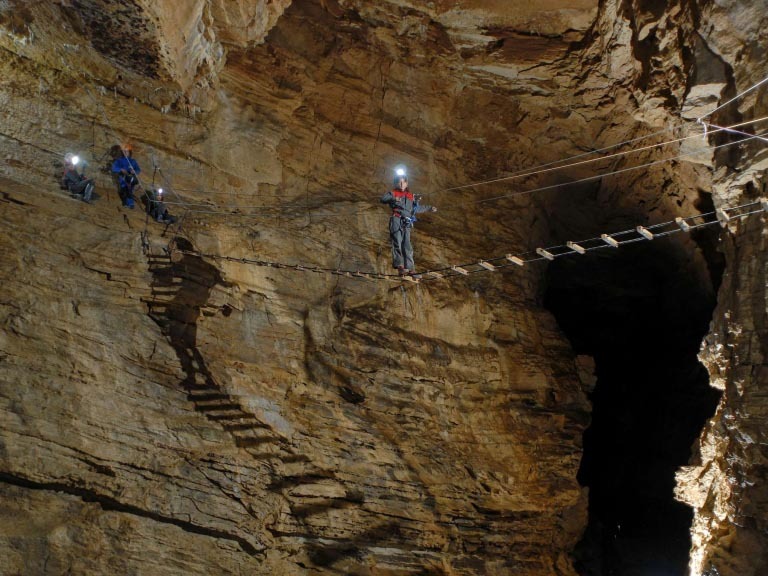 Discover the caves of Sassenage, with the Accrogrotte® route, a path equipped with fun and secured structures. New: a zip wire in the room of the giants! 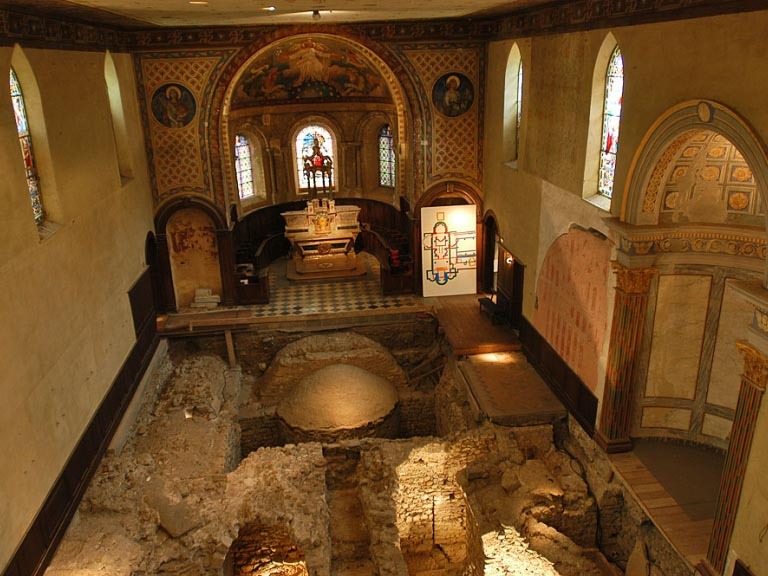 Discover the crypt of Saint-Oyand, a testimony to the art and architecture of the start of the Middle Ages. 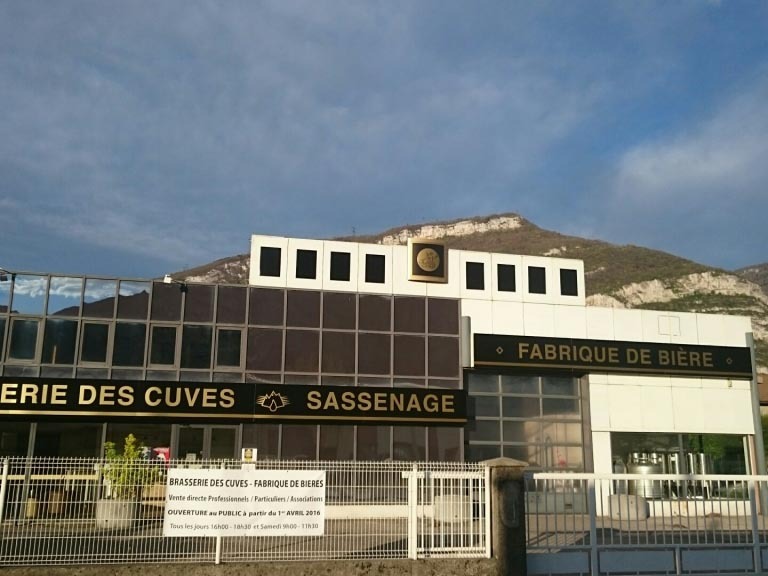 Brewery of Sassenage's cisterns produces unique home-made beers respecting the Master Brewer tradition. The beers - fine, light and not very bitter - are brewed with pure and mineral-balanced water from the Alps, keeping respect for traditions. 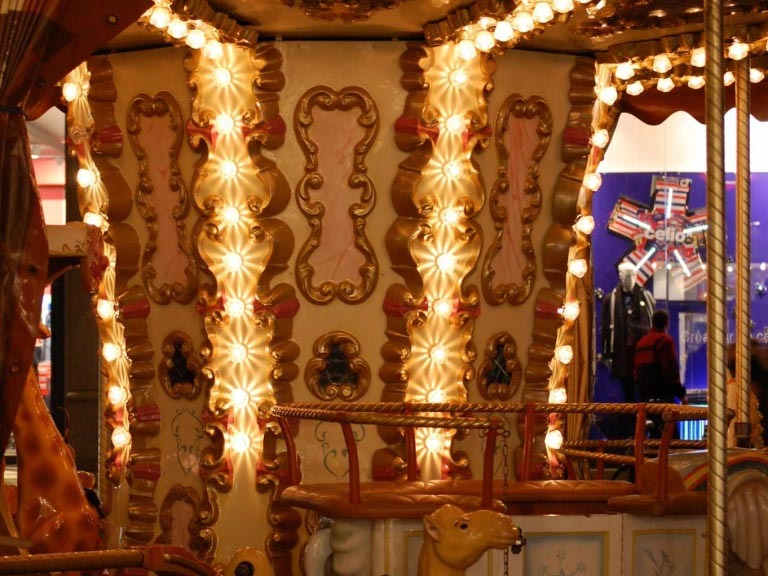 This pretty wooden carousel located next to the store “FNAC” is an unmissable site to entertain your children. During a break in the city centre, offer twice as much fun to your children! Share a unique experience with "Challenge The Room", an escape game. Immersed in a unique world with your team, you have 60 minutes to escape! Use logic and teamwork to search the room, find clues and solve riddles. Discover these unique works of religious art, created by the contemporary artist Arcabas.